Kitchen Items Every Cook Needs to Make it Easier-All Under $50! Have you every wondered how some people always make home cooked meals? How they find time for it? 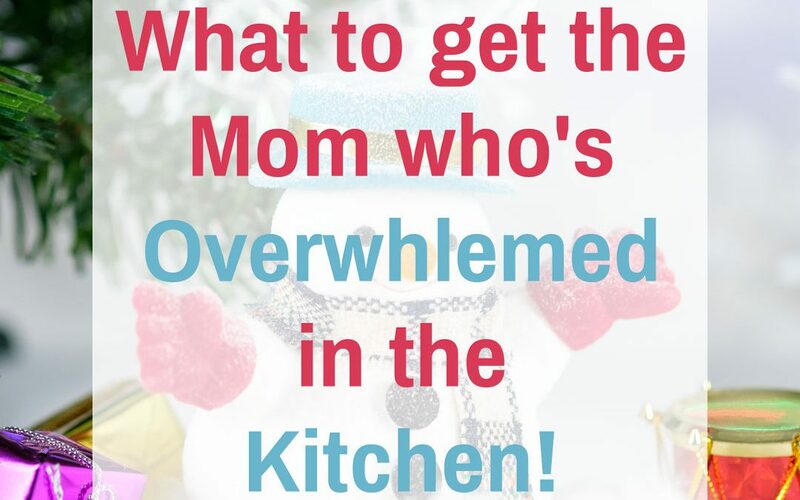 I’ll let you in on a little secret, most of us have kitchen things that make cooking easier! I’m going to share with you all the kitchen items every cook needs to make it easier. The best part is, all of them are under $50! Do you have a lot of items in your kitchen that you don’t even use? Maybe some were a wedding gift, that you don’t even know what you would use it for? Or when you would ever use such a thing… I remember that we had gotten an ice cream maker from my husband’s boss at the time, and I said: “What am I going to do with that? ?” Needless to say, my new husband wasn’t too impressed with my ungratefulness, but I do have to say, now I use my ice cream maker all the time! Now that Christmas is coming it’s the perfect time to buy yourself something that will make cooking so much easier for you! 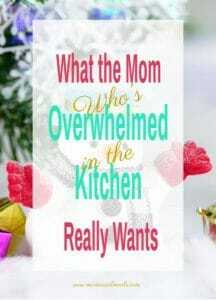 (or give you ideas for what to buy for another mom who’s overwhelmed in the kitchen as well! It’s possible that you already have some of these in your kitchen, and use them, or you have them but don’t know how to use them. 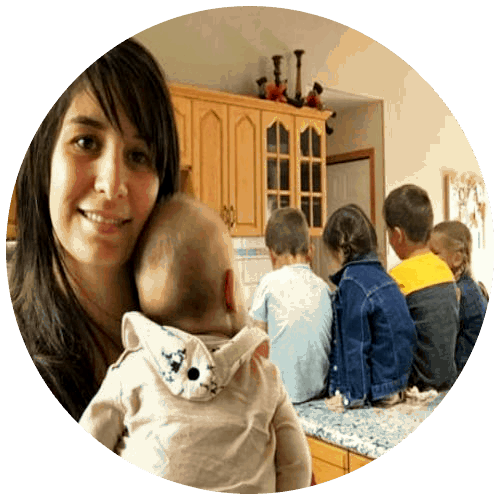 For each item that I have to makes cooking easier, I am going to tell you what I use it for, plus include links to my favorite recipes that use the kitchen tool! These tools are the ones I use Every. Single. Day. Probably the tools that I recommend the most, since you use them every day, they definitely get the most use for their money! This is the most epic whisk ever. Honestly, it is amazing how well this whisk works! It works about 100% better than a fork and much better than a regular whisk. 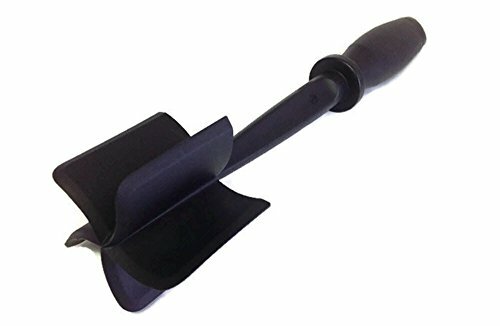 Because it is so small, it’s perfect for whipping up that egg that needs to be beaten before it goes into the cake batter, or for the wash that goes over your pie! Whereas a regular whisk or fork will take me at least 2 minutes to get it whipped, with this mini whisk, it only takes 30 seconds! It beats your sauces smooth in no time, plus it doesn’t splatter like a regular whisk! It’s light weight, easy to use, easy to clean. Mine has lasted me for over 5 years, and my mom has had hers for 10 years+ and there still isn’t any rust on it! Get it on Amazon Now!! I am completely in love with this mix n chop! It works perfectly for hamburger, chopped bacon, sauteeing chicken, anything that has a tendency to stick together when cooked! With only a few stirs while cooking, my hamburger is crumbled perfectly, or my chopped bacon is no longer sticking together but cooking evenly! No matter what I am making for dinner, you can almost guarantee that I will use this mix n chop! It works great for mixing up egg salad, mashed potatoes, or even canned tuna or chicken. Love how it doesn’t scratch the bottom of my pan. Also comes clean in my dishwasher very easily. Anyone who has kids that love to eat apples, know how big of a pain it is to cut and core a single apple! Now, all I need to do is wash the apple and with one smooth push down, the apple is ready for them to eat. I always seen these hanging around in the grocery store but never bought one, finally, I decided to buy one, online and I haven’t looked back since! 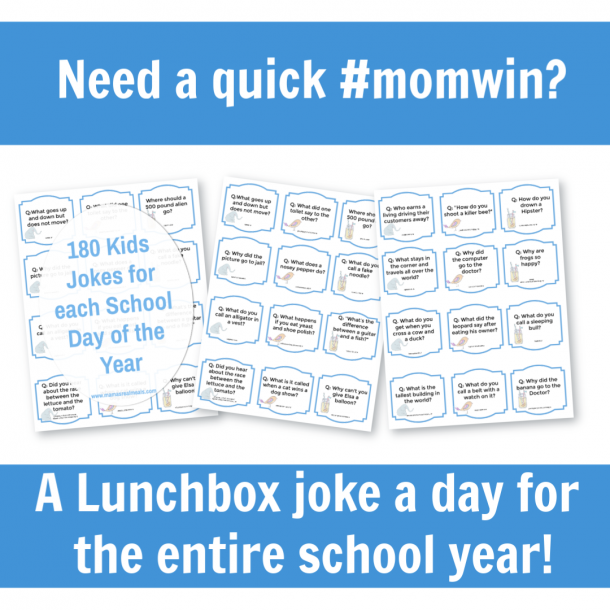 It makes snack time so much easier, or come September when my oldest start kindergarten (eek, that’s a little heartbreaking) I know that it will make making lunches for him go so much quicker! This particular one even comes with 2 orange peelers to make that job so much easier too. I have even used this to cut my potatoes into wedges! Kitchen Items that Every Cook Needs- I use them a couple times a week each! While I don’t use each of these tools every day, I do use them often enough that they are really important in my kitchen! This comes in really handy when you’re making things in more ‘bulk’ like making things ahead of time so that you are not spending near as much time slicing things. 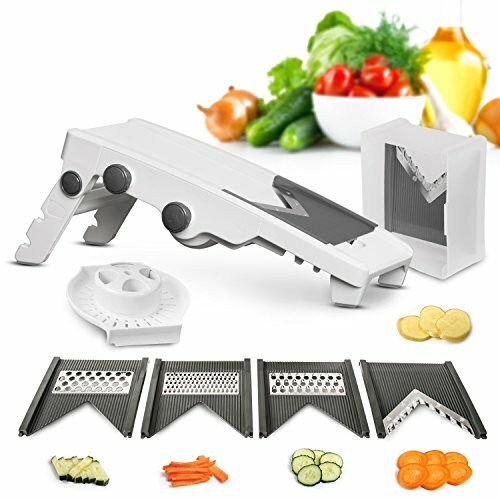 With 5 extra blades, you can shred, grate cheese, and I use mine most often to make fries, even if I am cutting any vegetables into sticks. Also, comes with a very handy storage box. Maybe even the best part? This one comes with lifetime warranty! 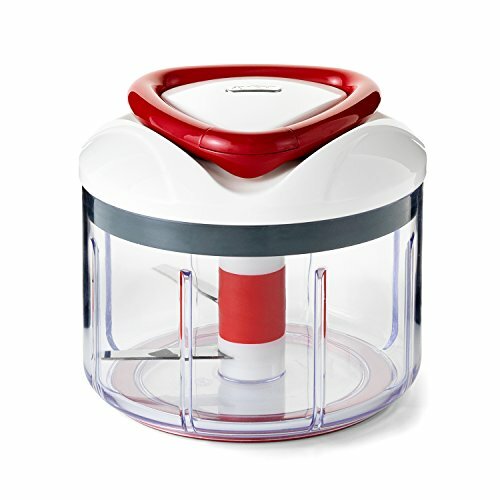 You would be surprised at how little this handy slicer actually costs! Ham Apple Cheddar Sandwich- Kids love them! Throw out your blender and get this one. Ok maybe don’t throw it out, but maybe sell it, or give it to some one who needs it. Seriously having a hand blender is so much handier that having your regular blender. You won’t need to dump half of the soup into the blender, and then the other half, you won’t need to use extra dishes. You can easily blend only small amounts or large amounts! I love my hand blender, works great for baby food, smoothies, soups, anything that you need blended! 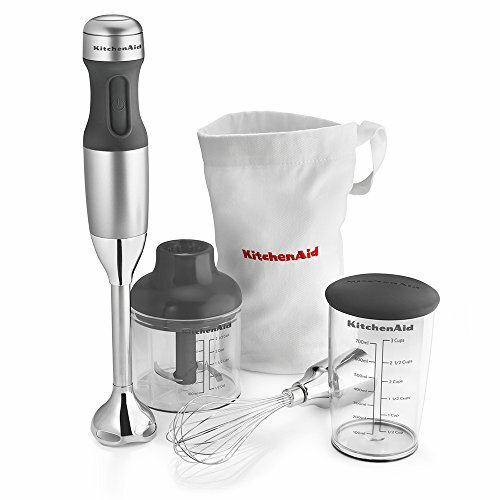 I love this set since it comes with an attachable whisk that whips egg whites very quickly, especially when you use the beaker that comes with it. Also, I love the whisk for whipping a smaller amount of whipping cream. When I use this whisk attachment and the provided beaker, my whipping cream is whipped within 2 minutes. Egg whites only take a little more time. This is what I use when I don’t want to pull out my food processor. Or if I don’t actually have enough food that needs to go in it, to justify pulling it out. 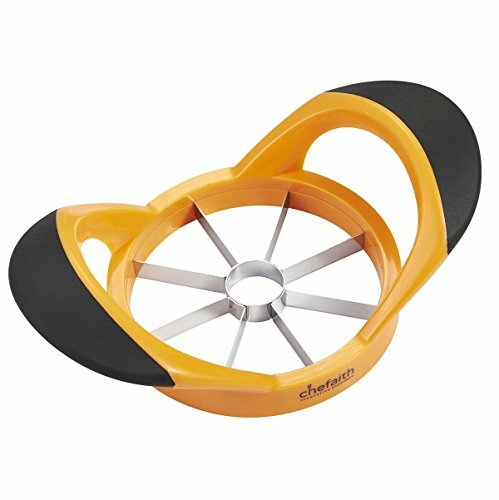 If I want to make a fresh salsa, having this little chopper lets me make this in a couple minutes! I don’t have to spend a lot of time chopping the vegetables. This goes for anything I want to make. If I have a recipe that has a few different veggies that need to be chopped, I only need to chop it into a couple big pieces, pull the handle a few times and it’s all finely chopped. It saves me a lot of time! The handy thing is that this chopper will do anything! You can make dips, smoothies, almost anything that a large food processor can do. You just need to pull the handle more times for how smooth you want. It’s compact and easy to clean too since you can take everything apart, and just put it in your dishwasher. Easy Barbeque Meatloaf-Tutorial includes tips! 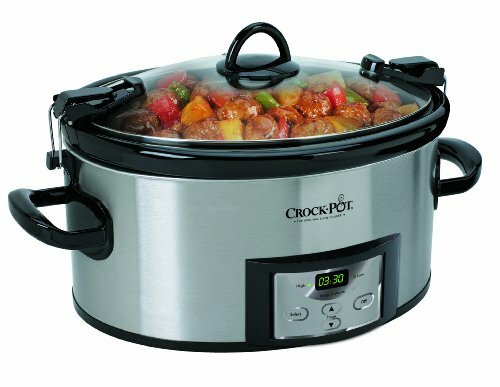 While many people already have a slow cooker, if you don’t get one. Honestly, my slow cooker is a life saver! Any days that I know it’s going to get busy once supper comes around and I won’t really have time to make supper, having my slow cooker, is perfect! I just need to dump everything in the crockpot and in a few hours my meals will be done at supper time. 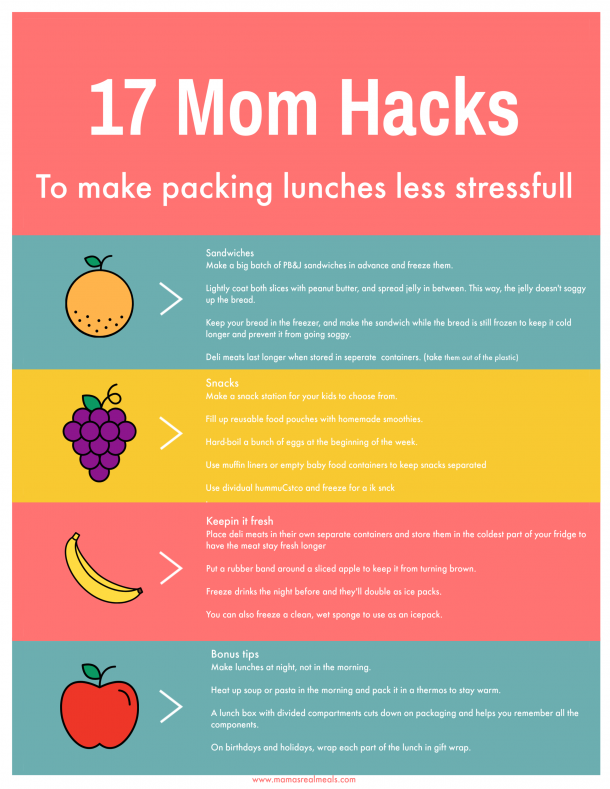 The meals are really easy to make, in most cases, it’s often recipes that you need to chop the food up and dump it in. Even if you do need to do need to pre-cook some of the food, (like the meat) then browning the meat, still doesn’t take near as much time as it would to make a meal. My favorite reason to have slow cooker meals is that the clean up after the meal is so easy! There are no dishes that I need to clean up that I used to make the dinner since it was cleaned up hours ago. After dinner, all I need to clean up is the slow cooker and the utensils. While they are not always under $50, often there are many that are on sale below $50 . So if the first one you see, isn’t under $50, just browse, and you will quickly find $50. My most loved kitchen tool! My kitchen aid. I love this thing. Seriously. I actually use this every day! It saves so much time. I can put my ingredients in the bowl, turn the timer on, and walk away. I love it. Actually, my goal is to get a bigger one. The thing is, I already have the biggest one! So, for me to get a bigger one, I need to go into commercial sizes. The point is, there is no better kitchen tool than a kitchen aid. While they are not cheap, save up for it! Ask for it for Christmas, or Christmas and birthday combined. Save up for it. If you can, having a kitchen aid is a life saver! 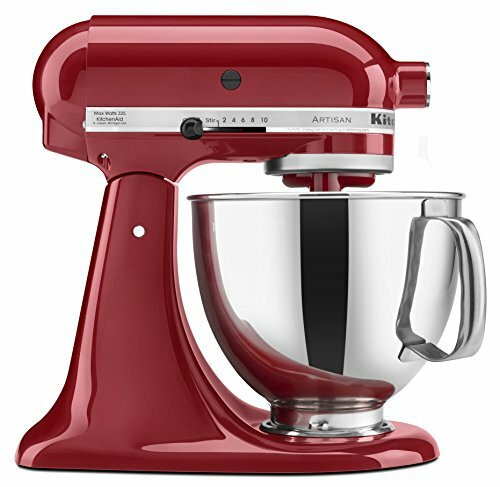 If you are ready to buy one, I highly recommend this Kitchen Aid Artisan. It’s sturdy and durable! I have had mine for 5+ years, and it’s still going strong. And this is with everyday use. So yes, it’s an investment, but an oh so worth it one! Easy and Moist Banana Bread Recipe-Healthy Version! I would love to know what your favorite kitchen tools are! What do you use every day in your kitchen that makes cooking easier for you? Share with us in the comments!